athletes | One Game, One Love. It’s early. 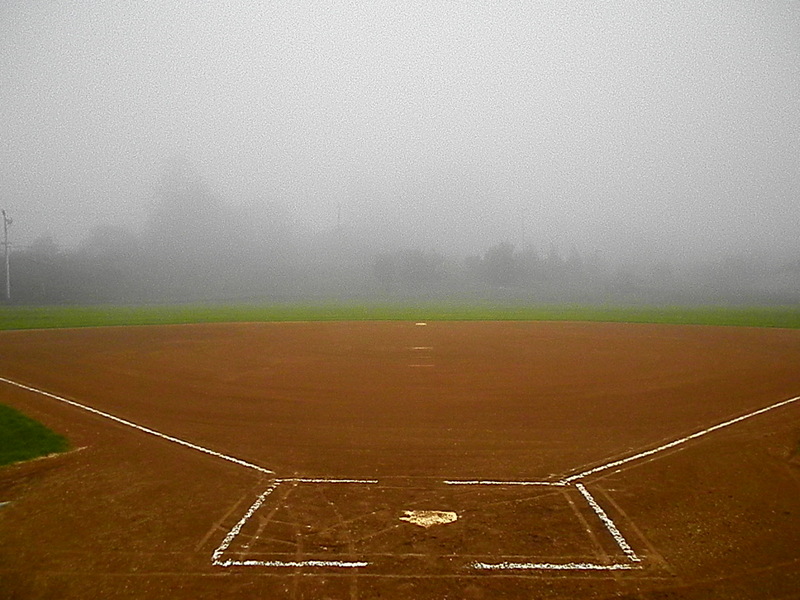 The morning dew is still beaded up upon each blade of grass that covers the outfield. If you look off into the distance, you can see the fog still hovering low over the surrounding fields. A familiar buzz catches your attention and shifts your gaze to the right field line of the field directly in front of you. It’s the low chatter of a well oiled team preparing for their upcoming competition. They are like a machine, rotating in and out of drills in perfect synchronization. You can almost see the aura of energy radiating around them. This is one of my favorite scenes from the travel ball world; seeing a team that takes pride in themselves and is anxious to take the field. A team that doesn’t need a coach to get them started in the morning. A team that is accountable and takes responsibility for the necessary actions needed to prepare for competition. How do you get your team to create that desired morning buzz? Here’s my best suggestion; let them develop their own warm-up routine and pre-game cheer. If you let them be a part of the creative process, they will feel a sense of ownership towards their pre-competition routine. It won’t be something they were merely ordered to do. It will be something they created. Their own masterpiece. Letting athletes make their own decisions gives them the opportunity to be proud of the things they’ve chosen. Giving them the reins on creating their warm-up will also allow a few other things to emerge. This is a great opportunity to observe who steps up as a leader. It’s hard to get 11-20 people to agree on one thing, this will show you which person is comfortable taking charge and facilitating the compromises that will need to occur. It will also allow you to see unique skills your athletes possess; who’s creative, who’s a good listener, who thinks outside the box, who communicates well, who follows, and who’s organized. Another thing to keep in mind; their warm-up doesn’t have to be uber serious the whole time. When I was playing collegiate ball, Sonoma State University used to begin their warm-ups with a silly human obstacle course relay race. I remember how loud they would get as soon as warm-ups started. We were on the opposite sideline running through our mundane dynamic stretches and they were cheering eachother on, laughing, smiling, and really getting pumped, yet staying loose for game time. I was always secretly jealous that my team didn’t take part in anything like that. Let your athletes take charge, of course with knowing that you get the final approval on any routine that is developed. Give them a sense of pride and ownership by increasing their autonomy. You never know, they might come up with something that surprises you! Posted in Character Building, My Experiences, Self Confidence, Team Cohesion, Uncategorized and tagged athletes, autonomy, coaching, coaching tips, exercise, morning buzz, softball, warm ups. Bookmark the permalink.